Our practice believes you deserve leading-edge clinical care. We utilize the most advanced dental technology for the safest, most comfortable, and accurate diagnostics to enable thorough treatment planning. 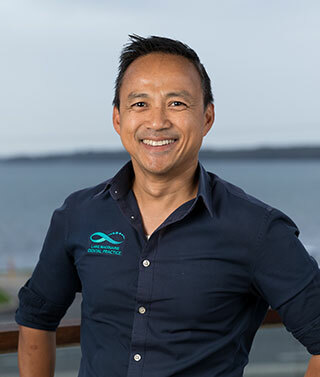 We integrate different technologies into our practice to create a more effective experience for our patients, our dentists and staff are trained to function seamlessly with our digital dentistry technology. 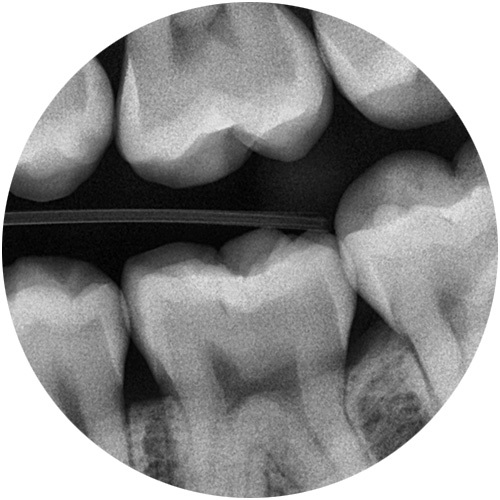 Digital X-rays provide several advanced imaging options designed to save time, provide clearer dental photos, and expose patients to less radiation than traditional X-ray technology. Because our practice provides you with the safest and most convenient treatment options available, we utilize advanced digital X-ray technology in our practice. With the use of an intraoral camera, we can see all of your teeth and mouth with incredible detail, uncovering cracked teeth, plaque deposits, cavities next to fillings, and excessive wear. Our intraoral camera is small, about the size of the mirror. With the intraoral camera, you can see everything we see on a monitor. 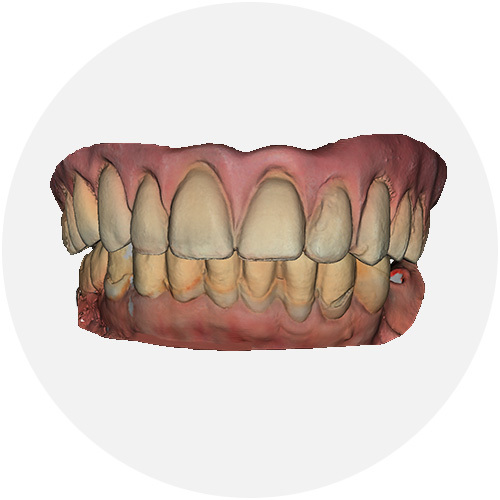 This is a great tool to help you become more informed about your dental health, as it gives you a clear understanding of your teeth’s condition, and it allows you to make a more informed decision regarding your treatment options. 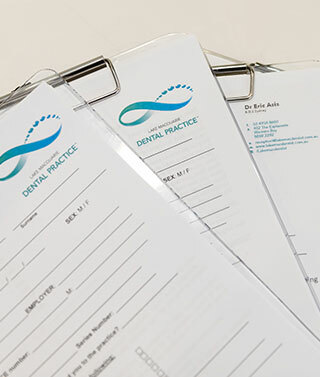 We’re dedicated to making your dental treatment as easy, efficient, and comfortable as possible. That means using state-of-the-art 3D imaging throughout your treatment. The 3D Carestream intraoral scanner can be used with all the treatments offered at our practice, from crowns and bridgework to dental implants. 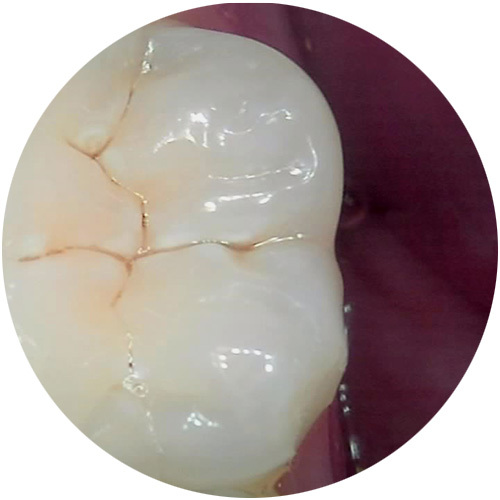 eliminate traditional, messy impressions and provide high-quality digital impressions that enable improved diagnostics and communication. Using the scanner accurately captures your bite in real time a for comprehensive diagnosis and treatment planning, this ultimately reduces your time in the dental chair and the number of visits required. Hi, my name is Rebecca. 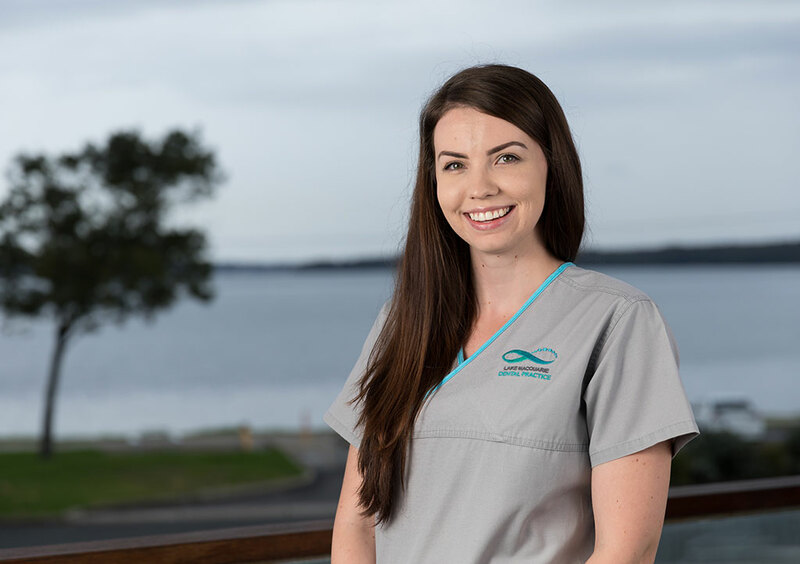 I started working as a Dental Assistant at Lake Macquarie Dental Practice in 2011. Over time I developed my interest for everything dental and soon discovered my passion for patient care and Dentistry. I am currently studying a bachelor of Oral Health Therapy, with a goal to graduate as an Oral Health Therapist and to continue my education in Dentistry. 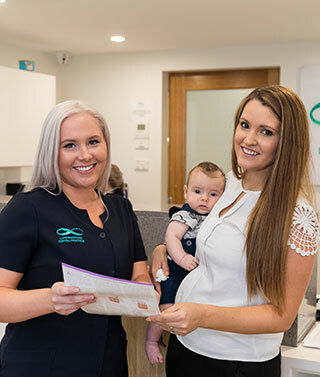 The most satisfying thing about working at Lake Macquarie Dental Practice is knowing that patients receive a high standard of dental care to suit their individual needs. In my spare time I like to learn new things, relax and keeping myself fit and healthy. I believe that all aspects of our health is so important and everyone should have access to high quality dental care.